Time and Date: Awaiting Autumn Holiday Dates - Check Back Soon! 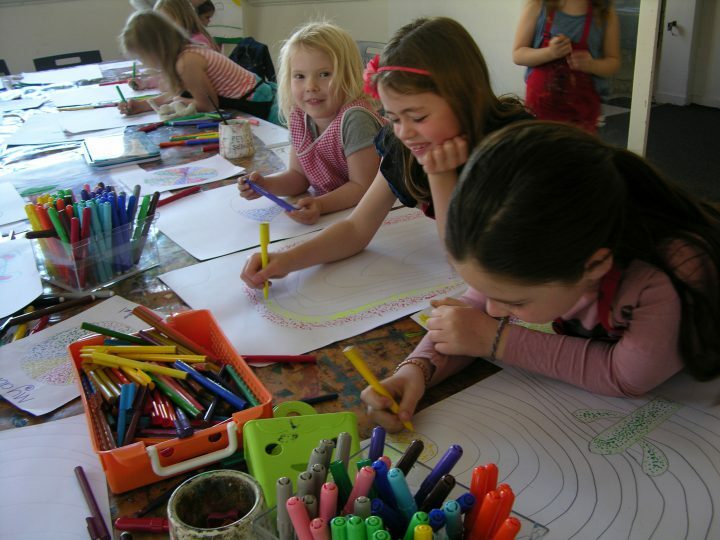 Creative Kids Co offers weekend classes throughout the year in a fun and inspired environment. 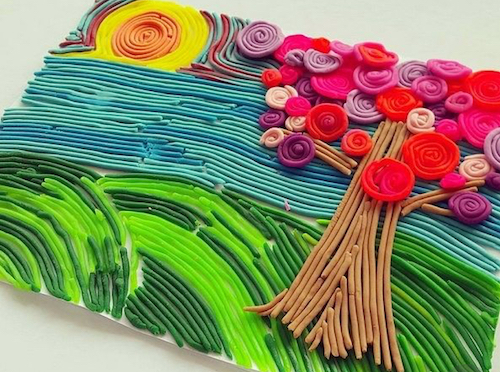 Each week the kids are introduced to a new project which can range from technique based drawing and paintings, paper collage, clay & sculpture, to experimental “invitation to create” classes. 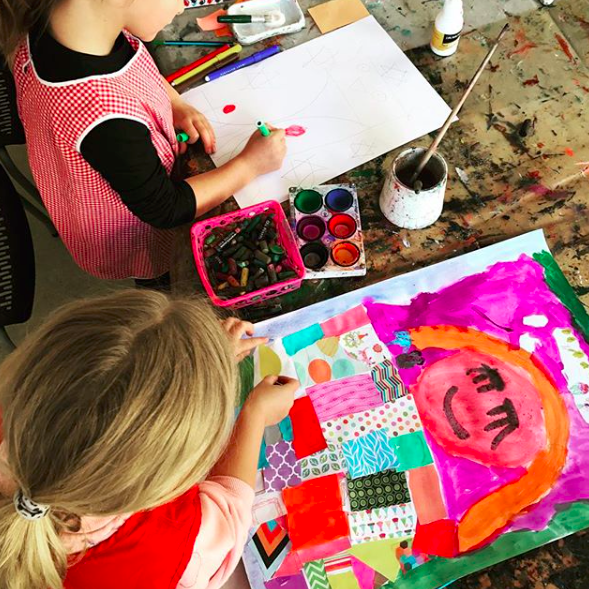 The children are introduced to artists and art history, as well as gently encouraged to develop and experiment with their own style. A finished artwork will be taken home every week. 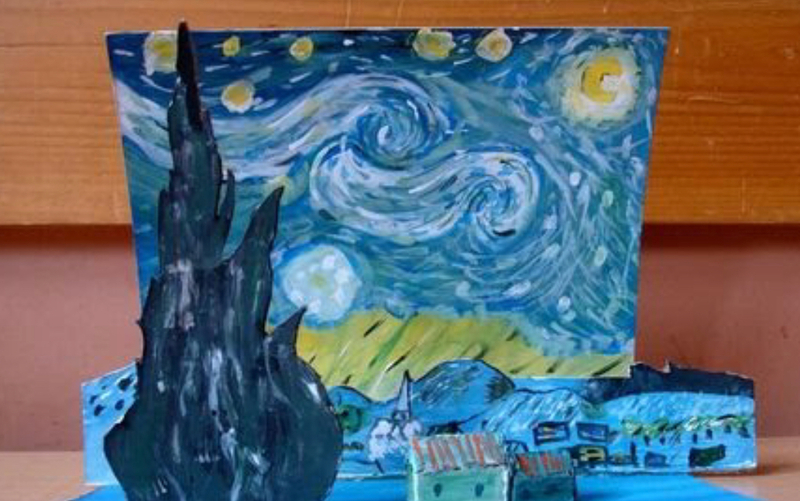 Bring old clothes - it can get messy! 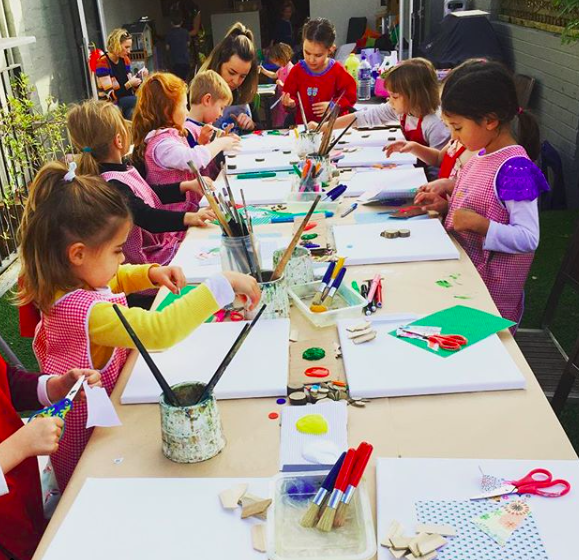 In January 2011, Jen Roberts took over a small business established by Kirsty Shadiac in Sydney’s Paddington and realised a dream of teaching and sharing her love of art with children. 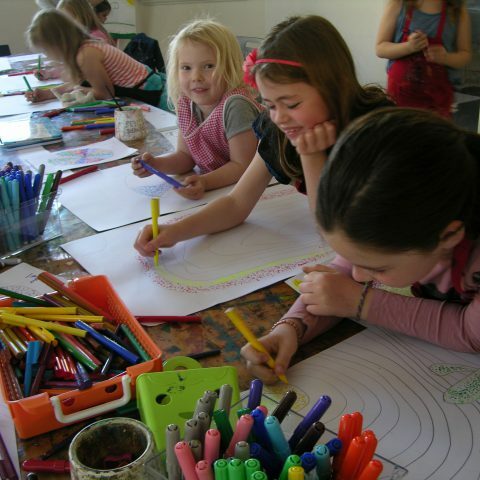 Jen has continued to run exciting classes, workshops and birthday parties in Paddington under the name “Jen’s Kids Art”. 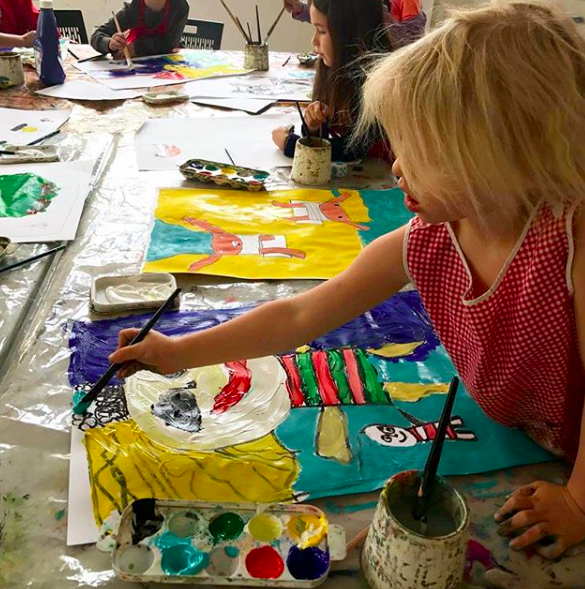 As the classes have grown, so too has the overall vision of inspiring more and more children, employing more creatives and branching out into different parts of Sydney, and so, Creative Kids Co was born.